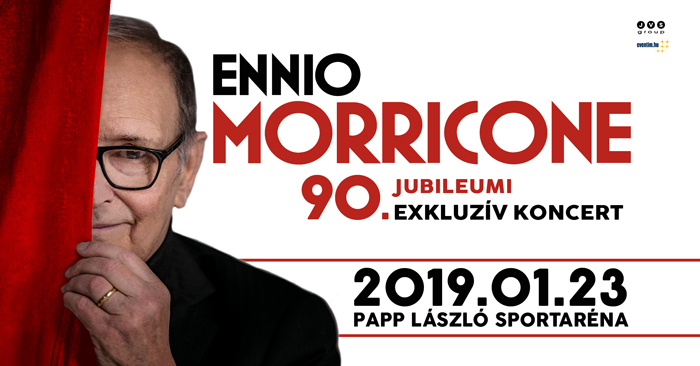 Ennio Morricone returns to Budapest! 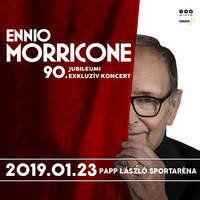 On January 23, 2019, Ennio Morricone, celebrating 90th birthday this year, will give another grand concert in Budapest. The author of the world's most influential movie sound last year thought he would focus on his composer work in the future rather than on tours. - Ennio Morricone was impressed with the 60 Years of Music World Tour, where he also visited Budapest last year. Though he originally intended to retire from the tours, feeling the love of the audience and the atmosphere of the great concert concerts, he made the decision to return to the stage for a short, exclusive series of concerts - said Maestro's press office.